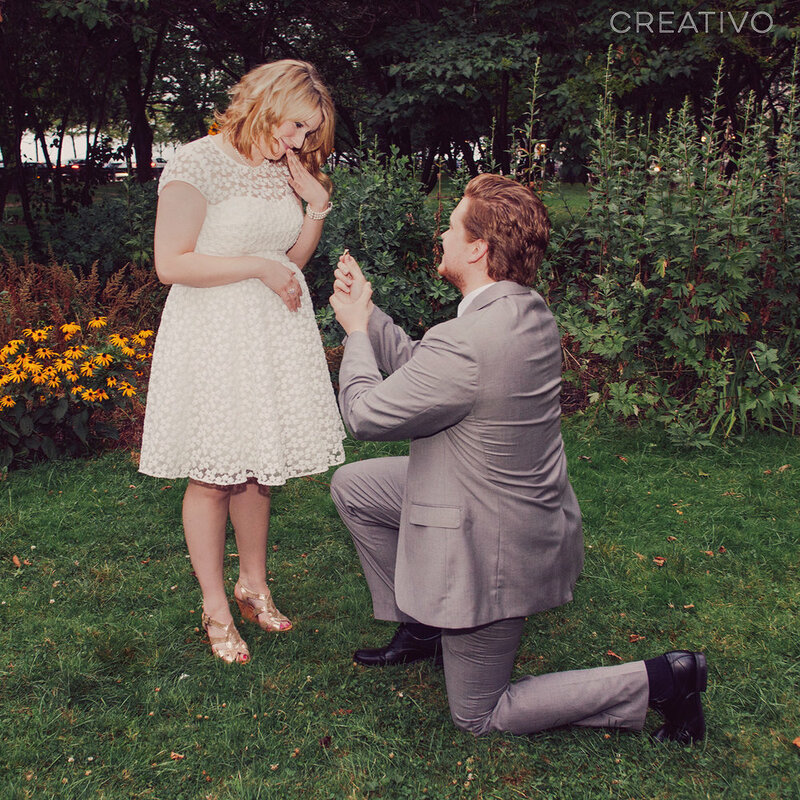 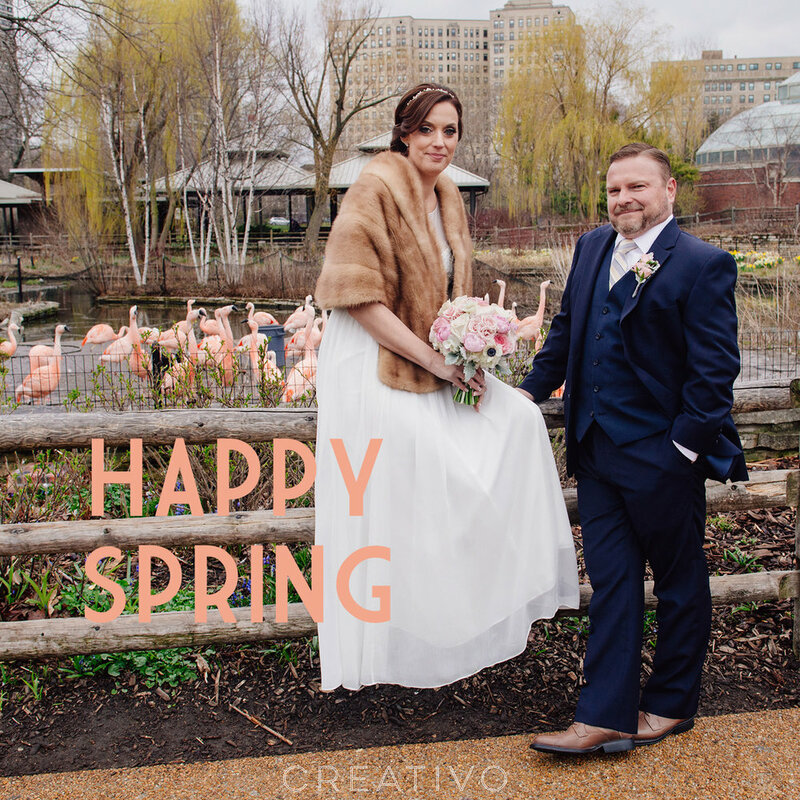 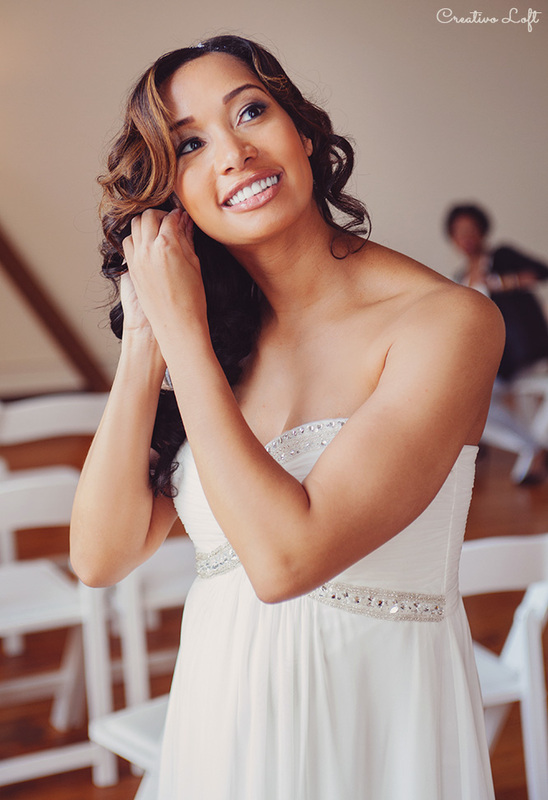 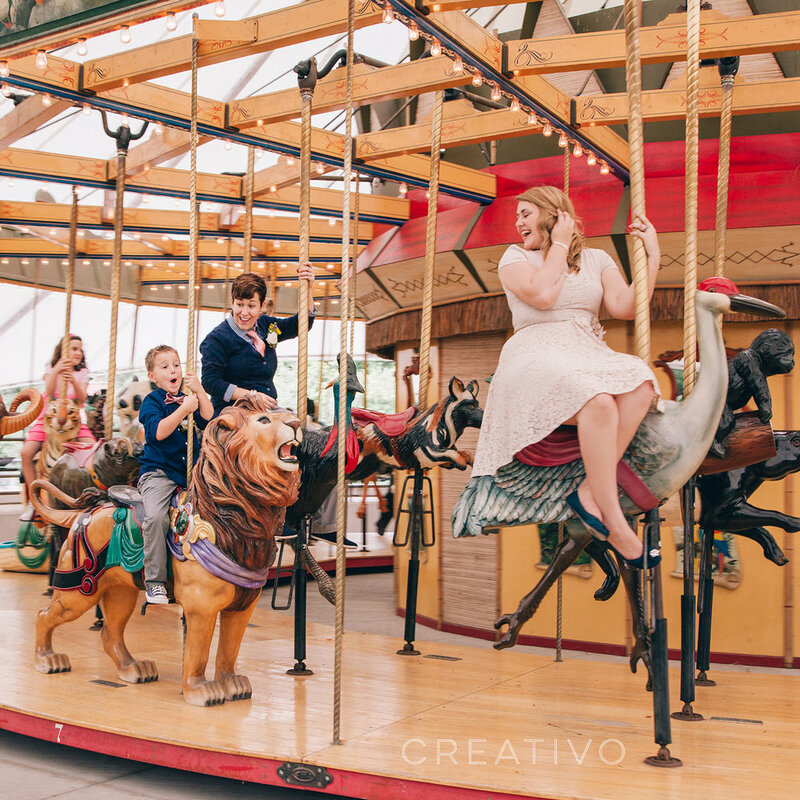 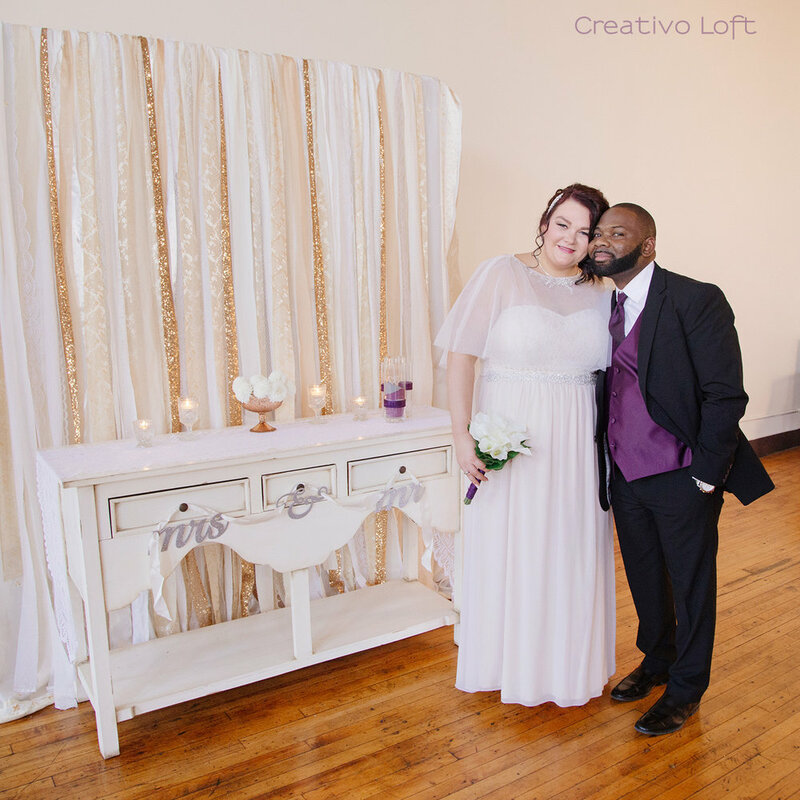 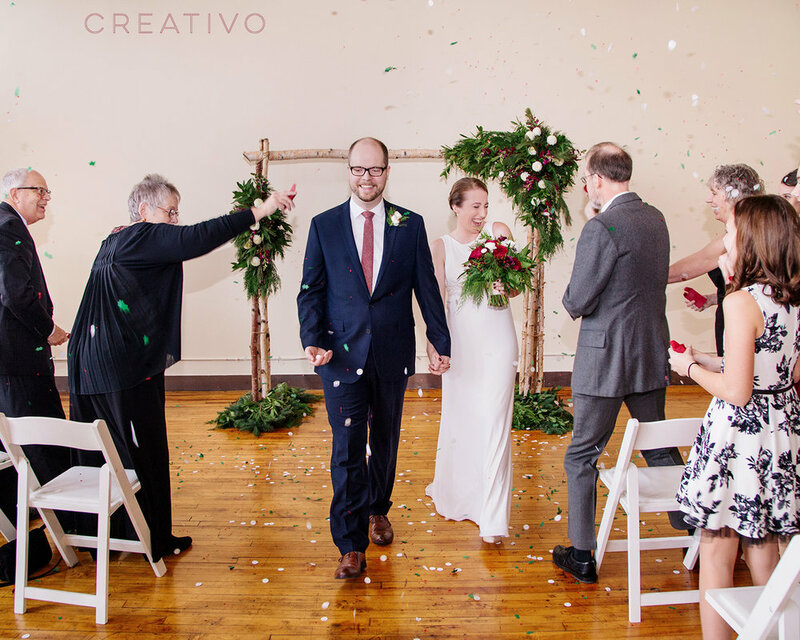 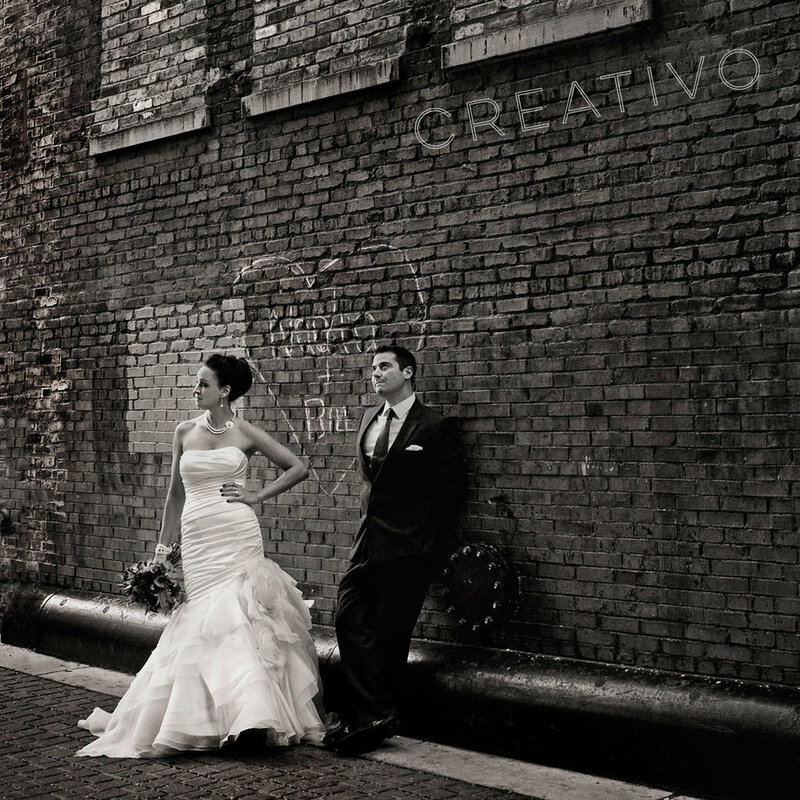 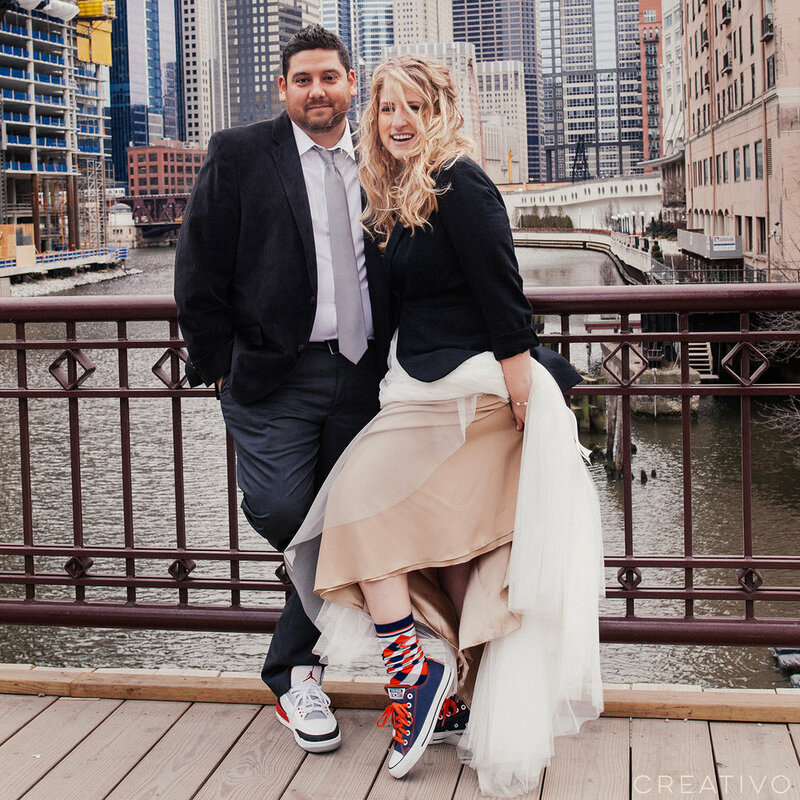 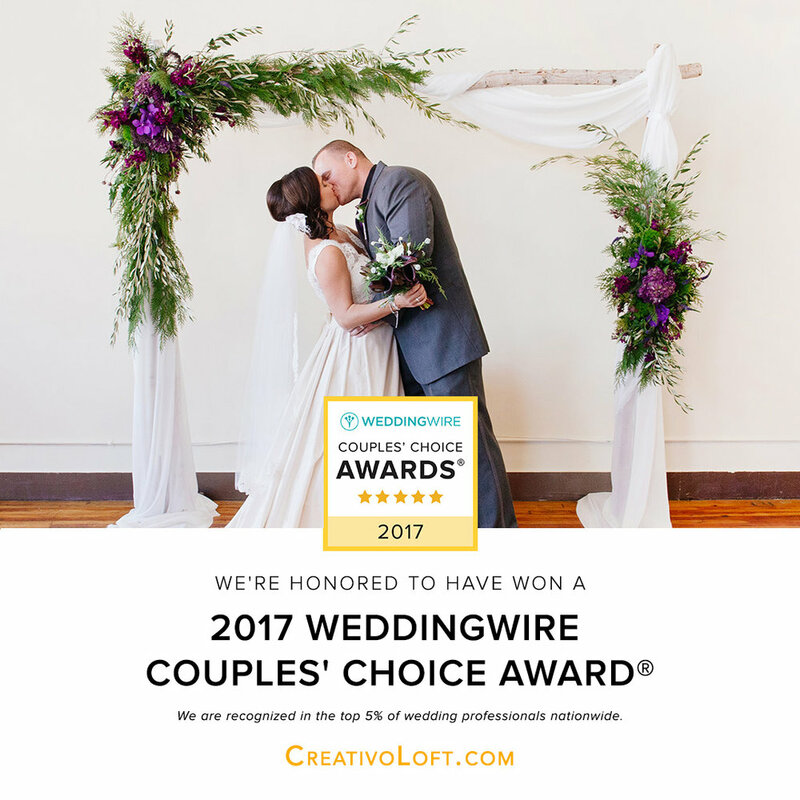 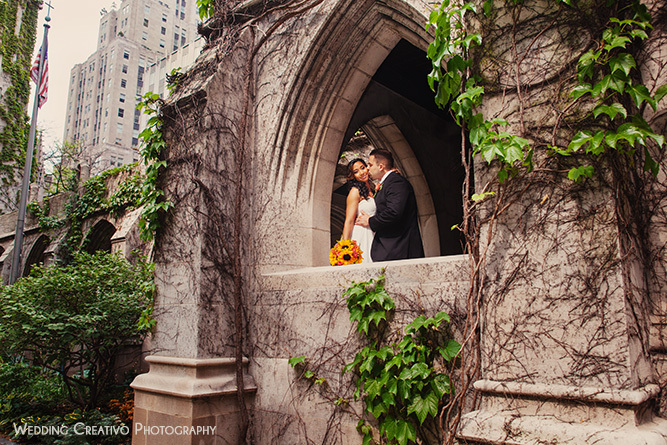 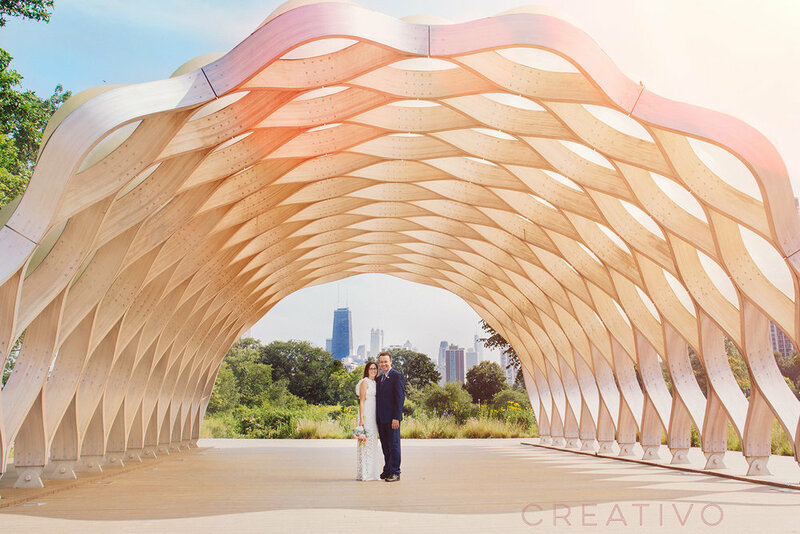 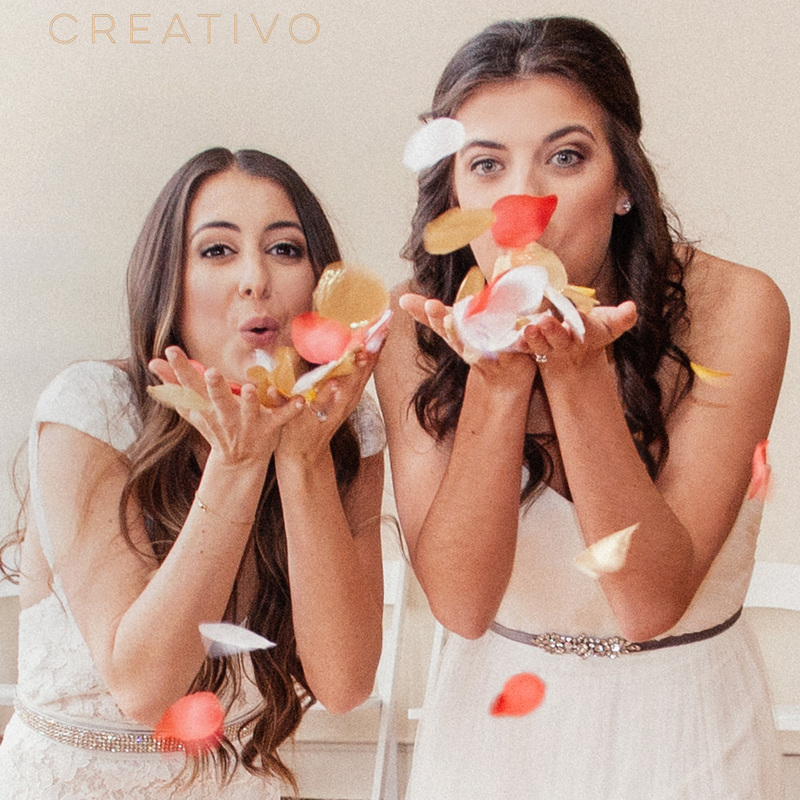 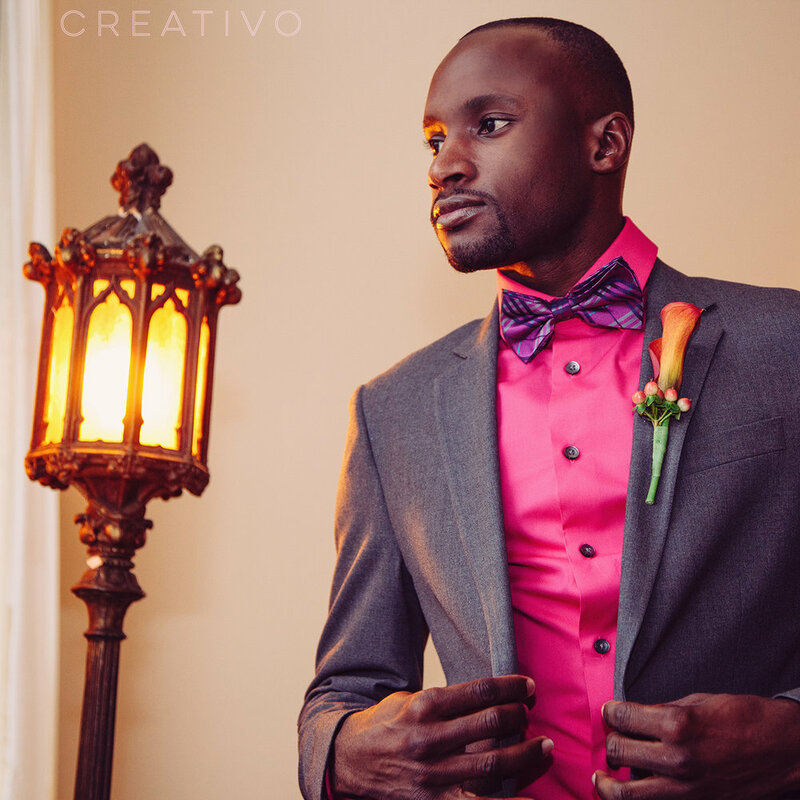 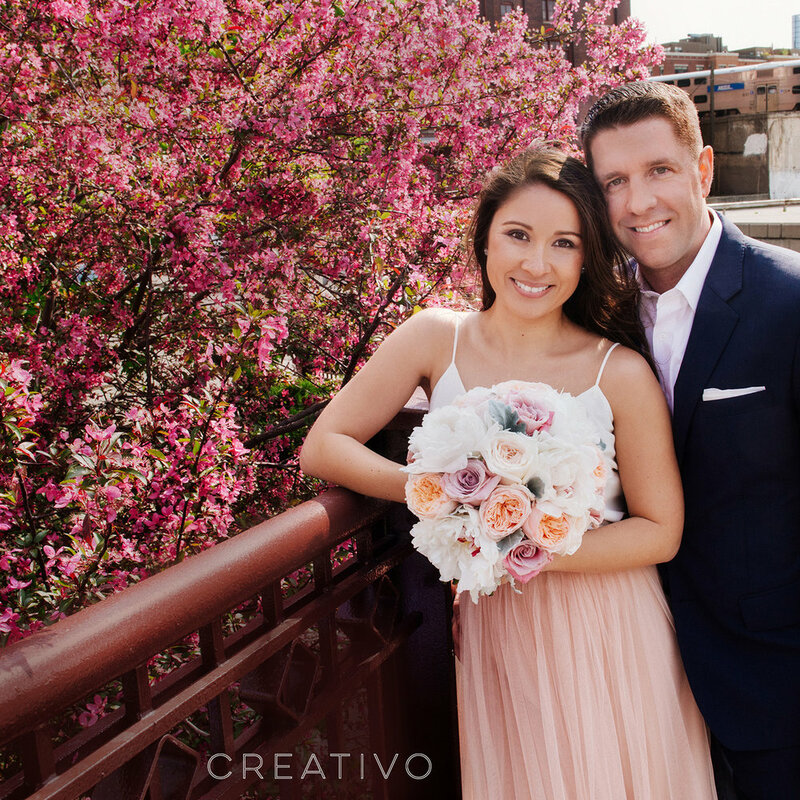 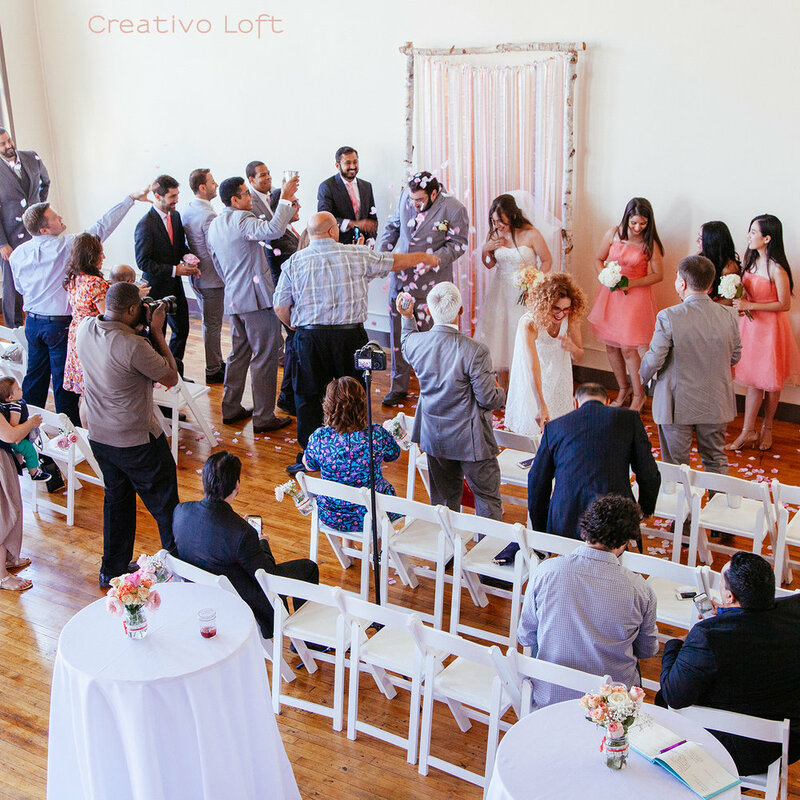 Liz and Marko celebrated a spring June wedding at Creativo Loft. 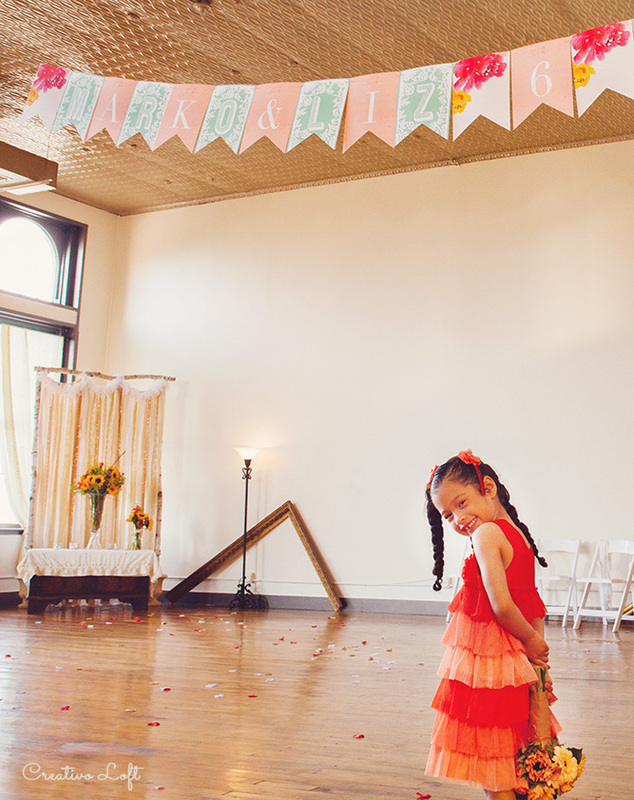 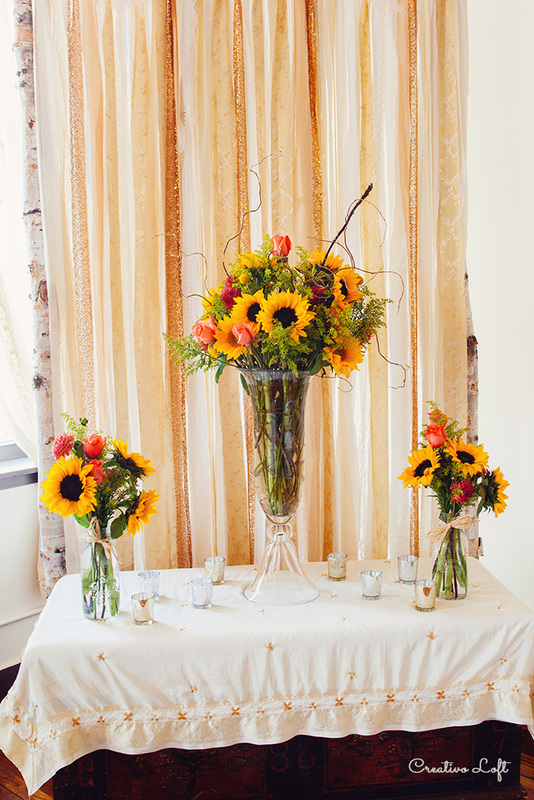 The cheerful sunflowers along with the sunny yellow and vibrant coral pink colors made for the perfect pallet for this small wedding in our intimate and warm toned loft space near downtown Chicago. 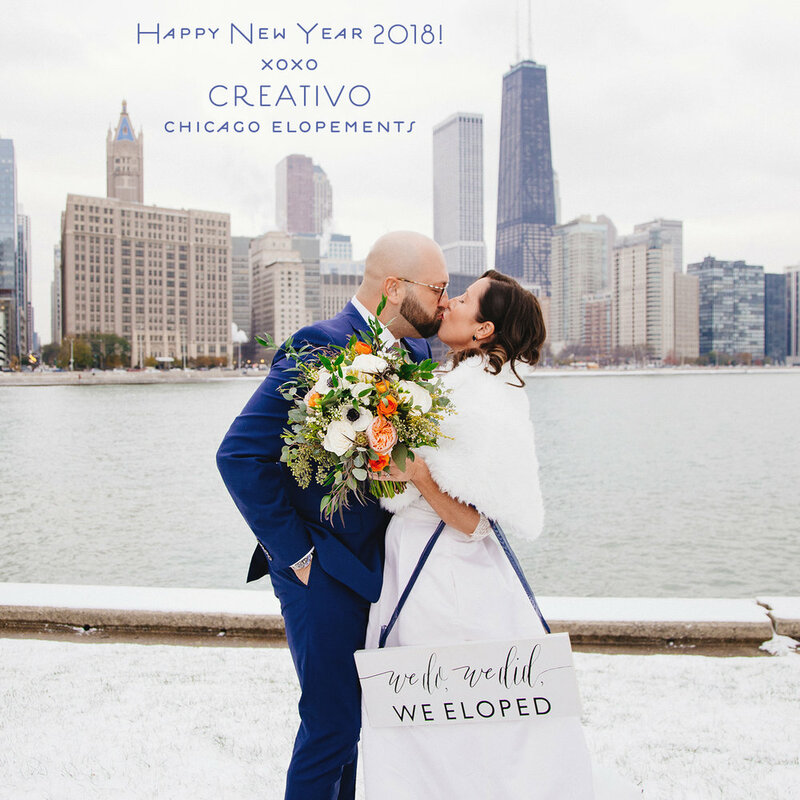 The couple also went out for portraits nearby in a romantic vine-filled courtyard with venue owner and photographer Giorgio - Wedding Creativo Photography.